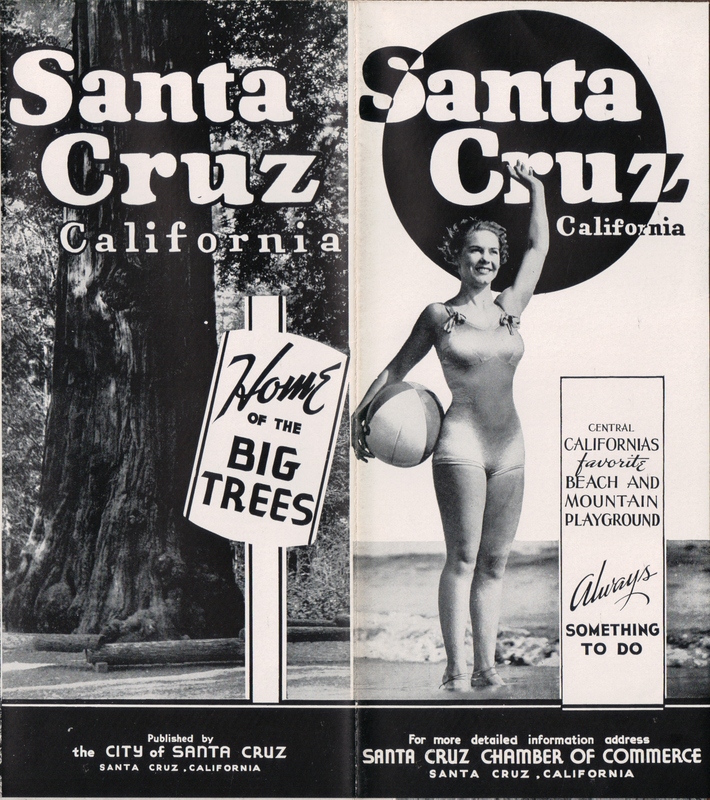 circa 1940’s Santa Cruz Chamber of Commerce Brochure, Courtesy SCPL Special Collections. This entry was posted in Santa Cruz and tagged 1940 Chamber of Commerce, Santa Cruz History. Bookmark the permalink.